Escape to the mountains! 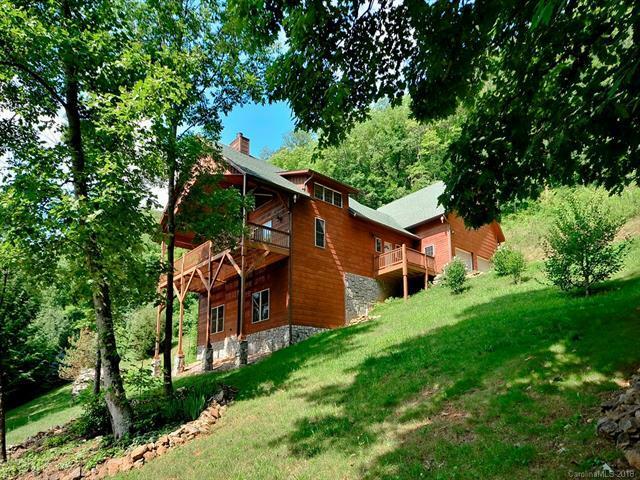 Sited on 5.6 acres this property offers peace and privacy, while only being 7.5 miles from Main Street. Spacious, open floor plan that is well suited to the modern lifestyle, all boasting large windows that intermingle with living spaces to invite the outside in. The custom kitchen and laundry were designed for function and storage is abundant. Outdoor wood boiler keeps you toasty warm and your utility cost low. Circular drive with pull through garage for convenient access. Exterior Stained and lower level freshly painted in September 2018. Sold by Elk Country Realty.